THE CAT'S PERSPECTIVE OF READING, WRITING AND LIFE. 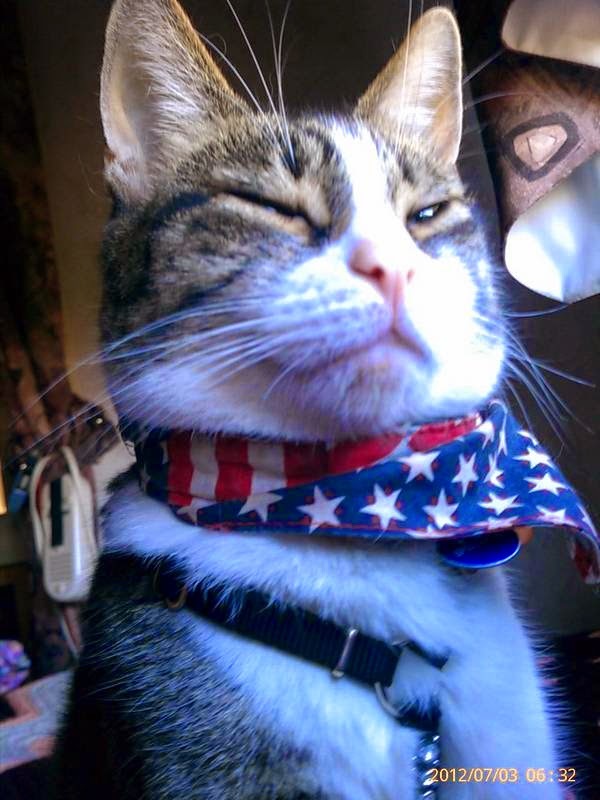 : It's Time For All Cool Cats To Scratch The Post! It's Time For All Cool Cats To Scratch The Post! Okay everyone. This is it. It’s time to scratch the post or hit the fence running. 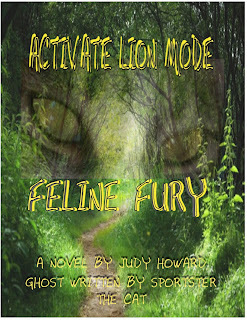 My very first book in the Feline Fury Series is LIVE on Amazon. 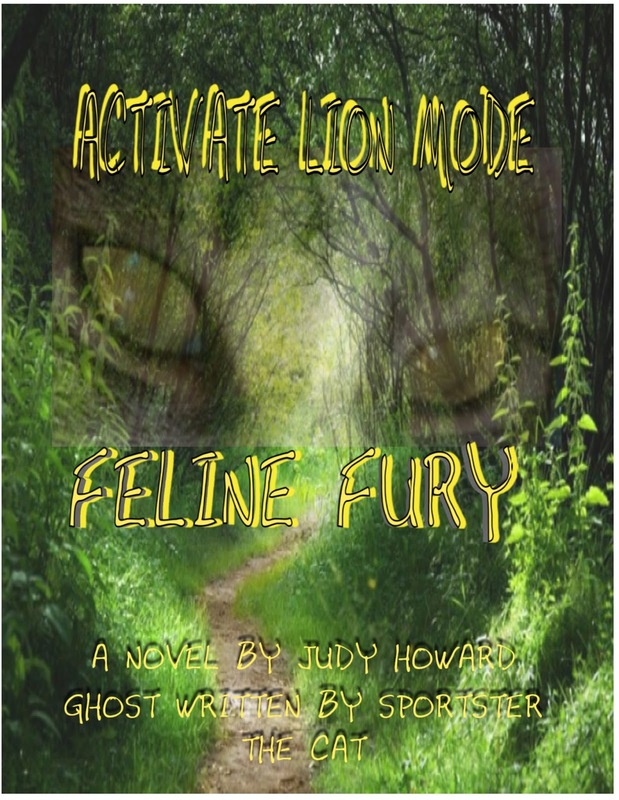 I am purring, chirping, whatever it takes for you to check out ACTIVATE LION MODE. To entice you, I am giving you a tidbit, a tiny treat, taken from the book. The scene below takes place in a shelter where a kindhearted couple wants to adopt me. I had just defended the honor of a bedraggled cellmate, Miss Snow White, from a bad cat named Blackie. “The girl turned her attention to me. “Look at this one. He’s beautiful. We could call him Mittens. See his white paws?” She stuck her finger through the chain link and I pushed my head against it, showing my desperation. Mittens? What kind of name is that for a cat who lives in the wild and who just earned the title, King Of The Cage? Miss Not-So-White left the fence line and climbed into the large bed in the corner. Her kittens crawled around her, nudging and mewing. I turned back to Richard and the woman, now focused on me. “He’s so sweet. What do you think?” The woman looked up at Richard, pleading. So there you have it folks. Are you enticed? I know you will enjoy my story. Authors depend on reviews.so please, when you finish, write a review. Sportster the cat had always envied the huge cats who lived the big life in the jungle until opportunity sends the motorhome in which he travels veering into a roadside ditch. When strangers whisk away not only his Winnebago, but also his chauffer, Judy he is alarmed. However, once the dust settles, he purrs a happy tune as he discovers he is free! I He is in the wild! And he is in the Olympic Forest! ACTIVATE LION MODE is just what Sportster does as he spins this yarn in his own words. Living wild and free brings on encounters he never have imagined. The life he dreamed becomes an adventure full of bears, pit bulls, drugs and more. 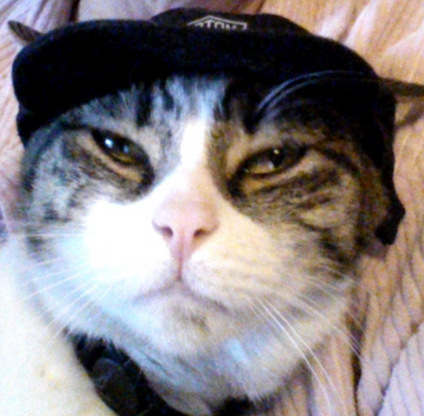 Sportster weaves this story of his incredible journey as only a coddled cat of leisure can do.